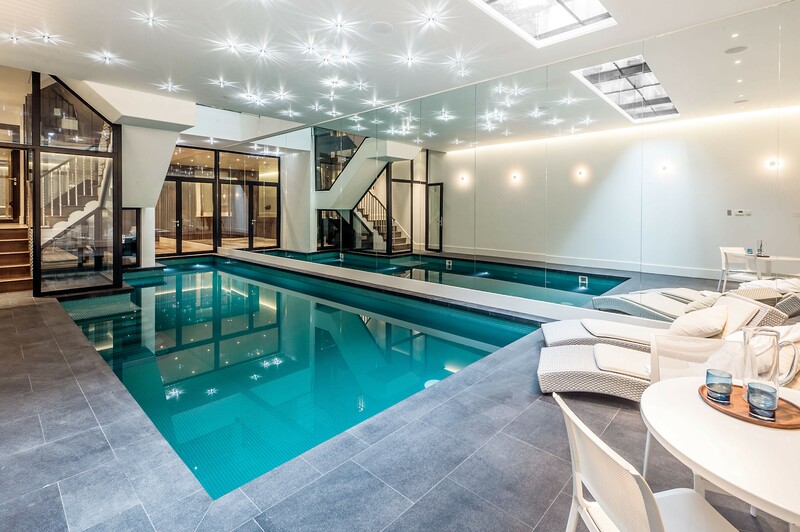 A Swimming Pool basement is the ultimate in luxury living and we have created some exceptional spaces for our clients. From helping plan out the project and all the details to the actual excavation and finish we can help you realise your dream space. From getting the right light to set the desired mood to the choice of tiles to finish we will be with you every step of the way. 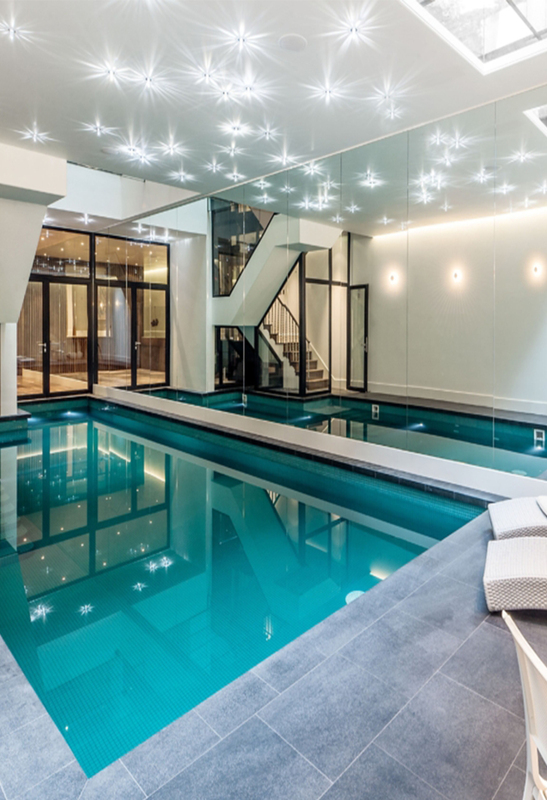 If you are ready to make a splash get in touch today click here for our contact page.